We are super excited to offer a product that can drastically change and improve your daily life! Pool World carries Finnelo Saunas. 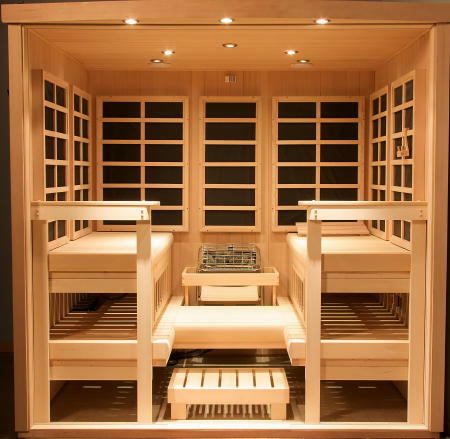 While enjoying the heat within a sauna, your body’s core temperature will start to increase. This will result in a deeper sweat that promotes toxins that are trapped within our body by flushing them out through sweat glands. Toxins that are commonly released from the body may include, sodium, sulfur, led, nickel, mercury, zinc and there are a variety more.